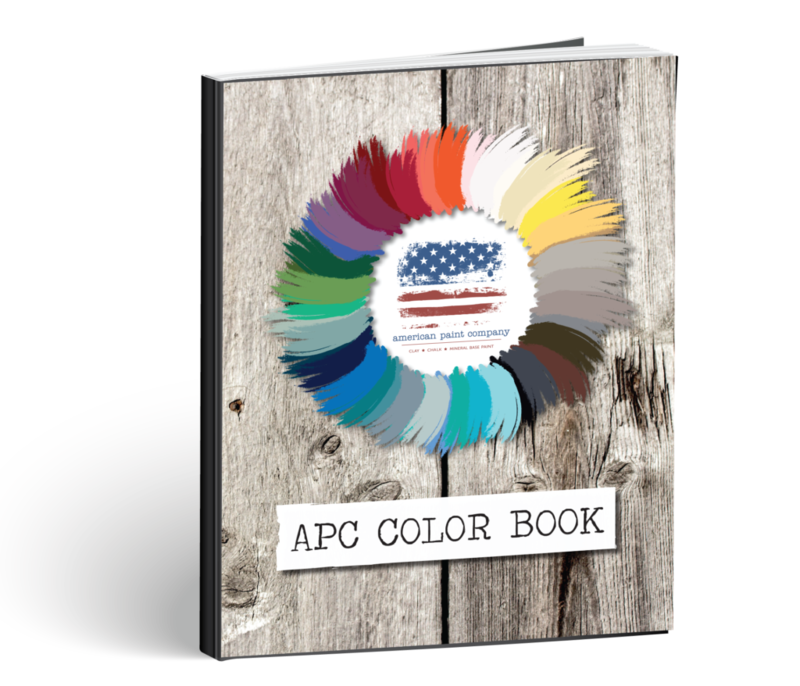 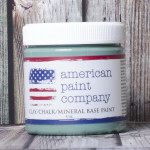 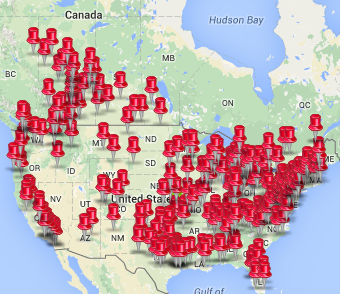 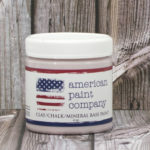 American Paint Company offers 46 colors and three different paint collections. 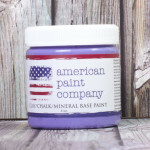 *Click images to view full size. 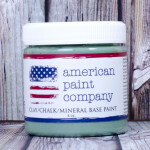 When using APC’s Clay/Chalk/Mineral based paint, you’ll need to seal your project! 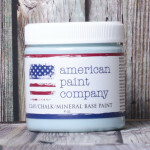 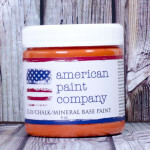 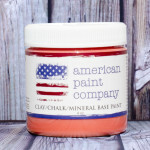 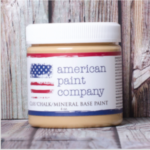 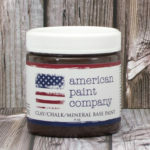 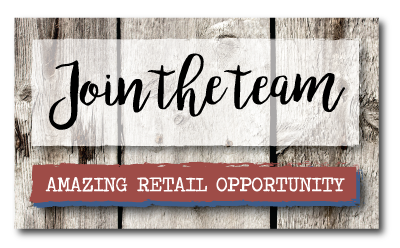 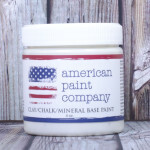 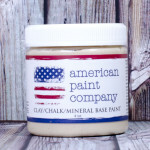 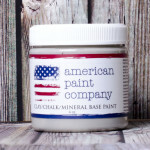 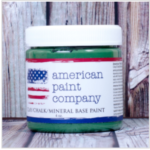 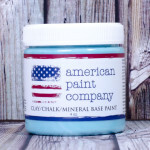 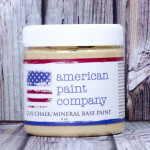 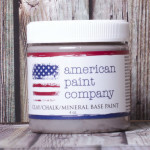 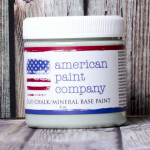 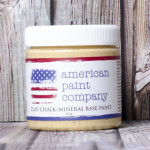 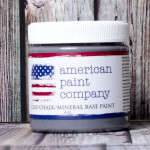 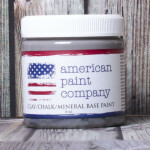 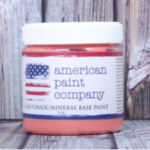 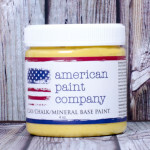 Click here to check out American Paint Company’s All-Natural sealers.